Specializing in apparel for the unique dancer. Each piece trimmed by hand,uniquely designed for you by DeBorah. No two pieces alike. Ethnoglitz a speciality. Sorry, don't do cabaret. Coming soon, create your own special space at home. Write for more information. 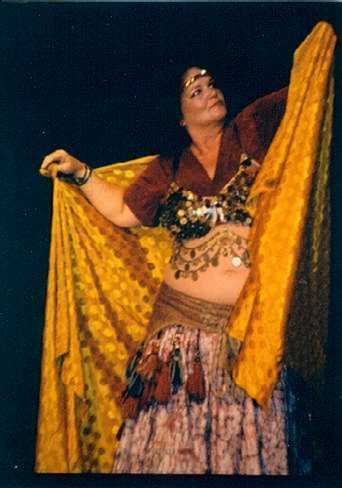 This Middle Eastern Dance Web Ring site is owned by DeBorah Beatty.